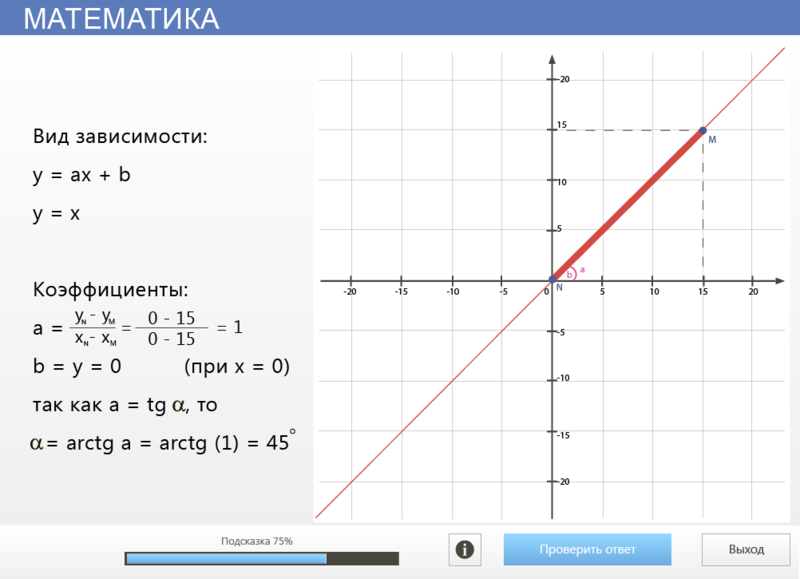 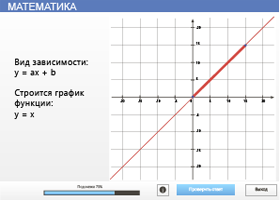 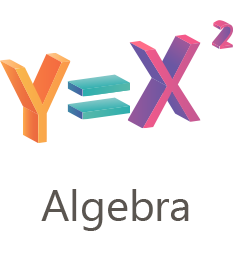 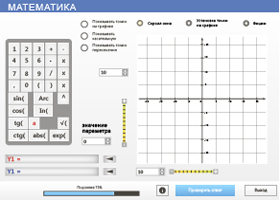 Collection of digital educational resources on Algebra includes over 1,800 projects of various educational genres (from interactive simulators and tests to intelligent models and virtual laboratories). 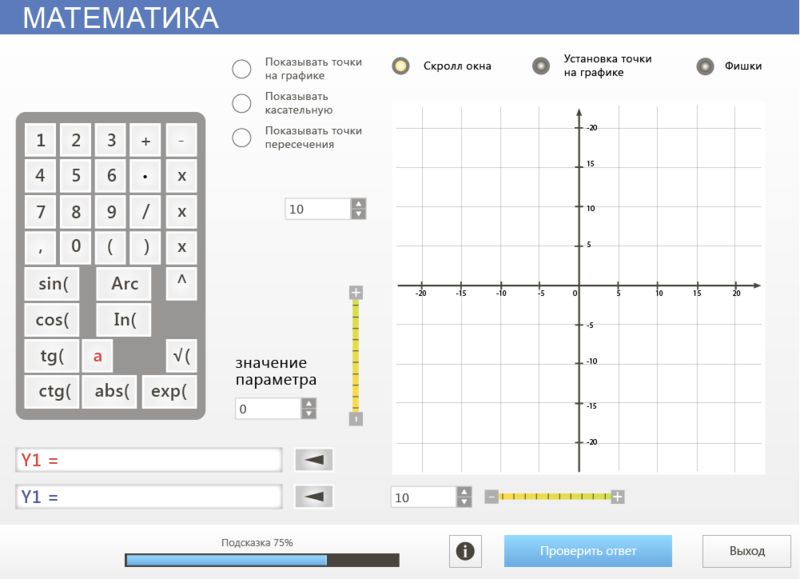 The collection is developed in collaboration with the best teachers of the Russian Federation and is constantly updated with new virtual objects. 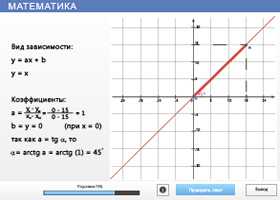 "Virtual mathematics. 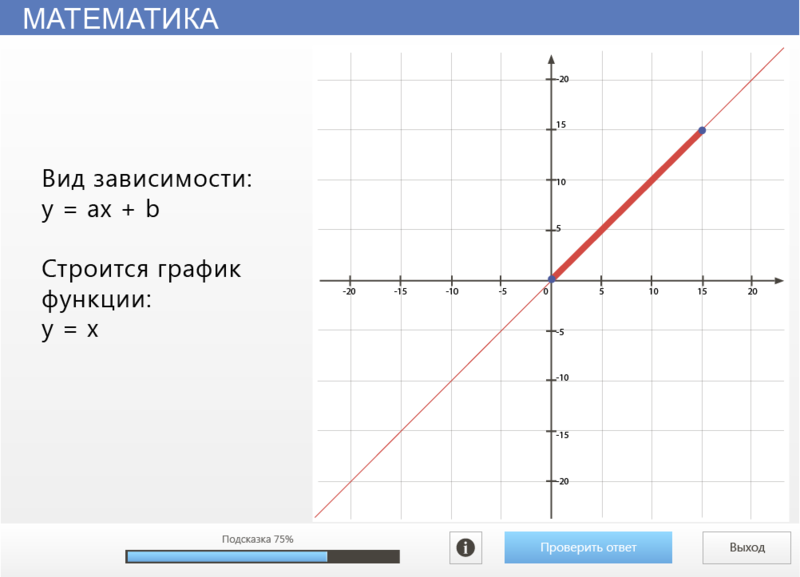 Tasks with parameters"